All details of Vietnam overview will be available in Alotrip.com including Vietnam history, Vietnam geography, Vietnam weather, Vietnam war, Vietnam local time, Vietnam people, Vietnam language, Vietnam currency, Vietnam do’s & don’ts and Vietnam festivals. 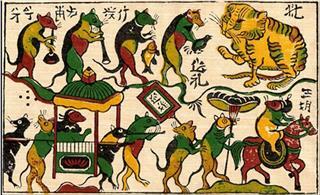 Vietnam is a distinct Asian culture over 2,000 years old and under various foreign dominations. Just jump to AloTrip.com to get more information on a long and heroic Vietnam history. 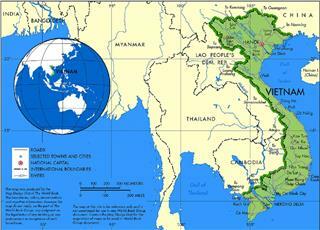 Vietnam is located in the center of the Southeast Asian region. This S shaped country stretches for 1000 miles from China in the north to the Gulf of Thailand in the south. AloTrip.com introduces details about Vietnam geography. 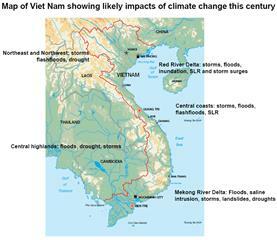 As the geography stretches from the north to the south, Vietnam has a delightfully complex weather system. Vietnam weather changes through areas and seasons. Travel with AloTrip.com to have more information of Vietnam weather. 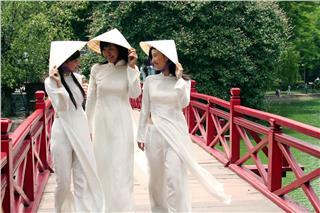 Vietnam is known for its cultural diversity with 54 ethnic groups. 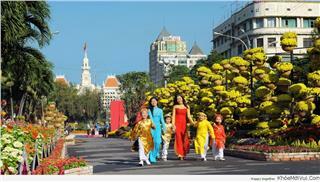 Vietnamese people are a mix of cultures, languages, religions and historical backgrounds. AloTrip.com introduces detailed information of Vietnamese people. 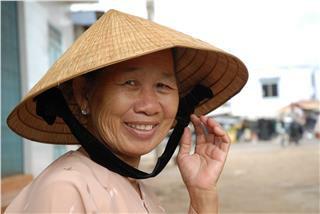 Vietnamese is the official language spoken in Vietnam, spoken by approximately ninety million people. It is considered part of the Austroasiatic language family. 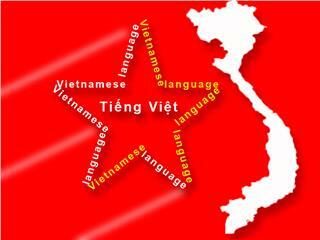 Information about Vietnamese language is available in AloTrip.com. The Vietnamese Dong is the official currency of Viet Nam. When has Dong been used as Vietnam currency? How many units of Dong are there? 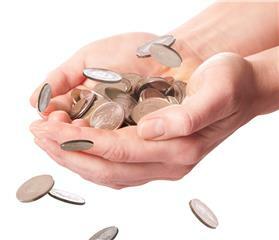 How about exchange between Dong and other currencies? AloTrip.com will answer these questions. 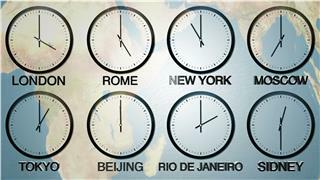 What time is it in Vietnam time zone? AloTrip.com provides current Viet Nam local time as well as time zones all around the world for travelers to be convenient to make a telephone call or booking travel plans. Each country has its own customs, Vietnam too. Although Vietnam is well known as a hospitable and friendly tourist destination, you should also know social customs to avoid unexpected situations. 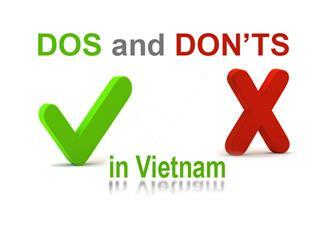 AloTrip.com supports you dos and donts in Vietnam to make your trip best. Vietnam holiday captures the essence of everything with stunning landscapes, unique cultures, beautiful beaches and friendly people. AloTrip.com introduces national holidays in Vietnam for tourists to have amazing experience. 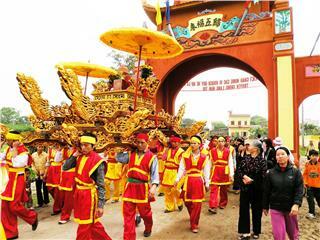 As a country with a long and diverse culture, festivals are important facts of the year among different ethnic groups. AloTrip.com introduces all festivals in Vietnam, from local to national scale. 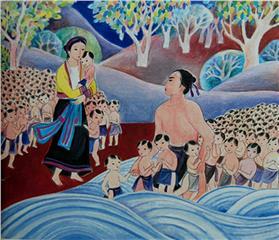 Vietnam society is influenced by the country’s unique and diversified culture. It is a traditional, civilized and modern society. 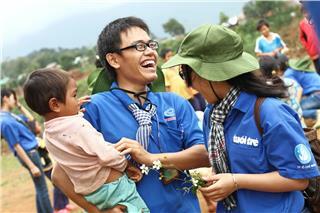 Alotrip.com introduces the thorough view of Vietnam society. Vietnam Economy: Vietnam is a developing country having recovered from the ravages of war, the loss of financial support and now becomes a market economy. AloTrip.com describes the Vietnam economy, including Vietnam GDP, Vietnam Trade, Vietnam Industry and Vietnam Agriculture. 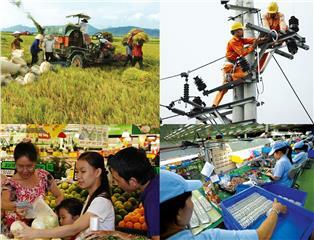 The Vietnam politics operates in a framework of a single-party socialist republic. 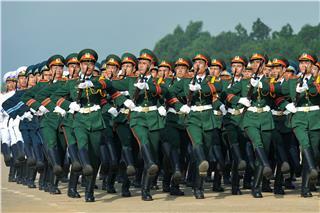 Vietnam is one of the world's few remaining a political system of single party. By adopting AloTrip.com, you will know more about Vietnam politics structure, system and operation.